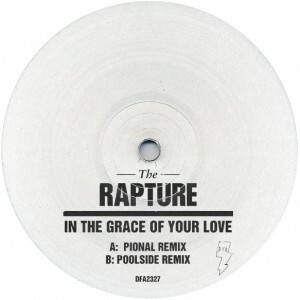 The Rapture return with another 12" featuring remixes of the title track of their 2011 album. 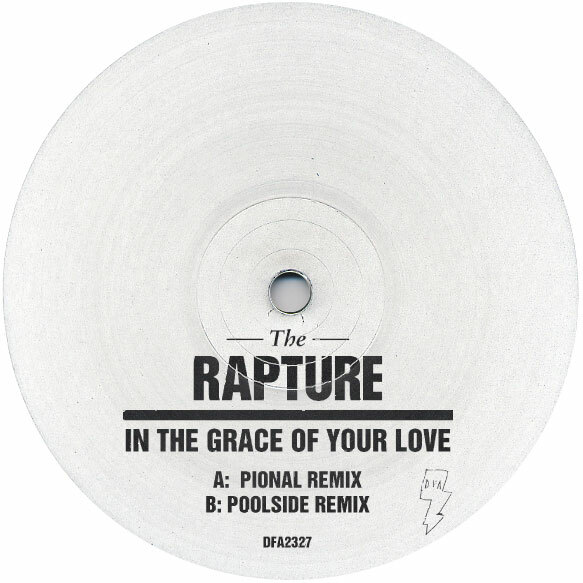 The A side a Balearic workout by Spain disco superstar Pional, and the flip by the LA-base musician/producer/DJ team Poolside. Limited to 400 copies, this is a surefire hit for the summer.